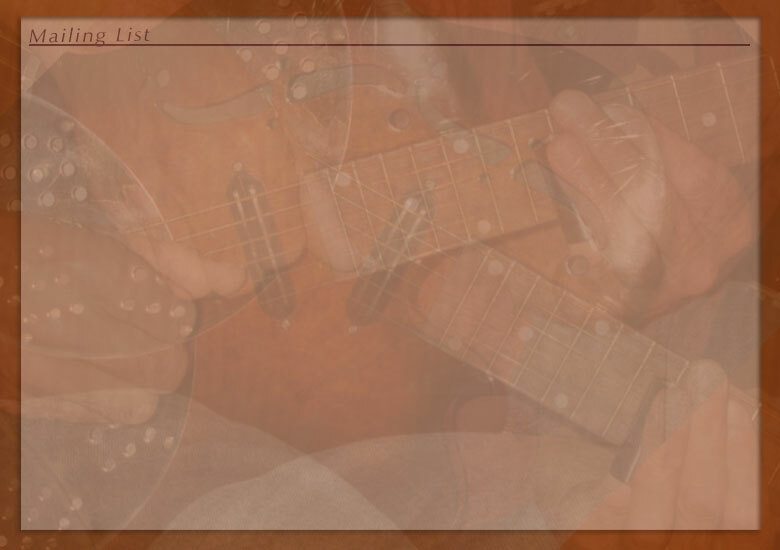 Muisc Angelo M., original eclectic acoustic guitar music, Americana, Roots, Blues, Folk Angelom. Mailing List for information on upcoming performances and special events: please be sure to include your city and state along with your email address so we can be sure you know when Angelo is performing near you. A Note on Privacy: we consider your privacy very important; we do not sell or distribute our mailing list for other purposes. seen him perform? If so, let us know what you think. Is it ok to use your name and comment in promotional materials?